If your goal is to loose weight, join Weight Watchers. 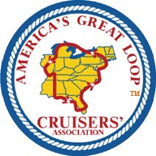 If your goal is to cruise the Loop, join the AGLCA. Loopers nesting place - and this is the place to get your "Looping Burgee"! interested and dedicated to keeping you informed on what's happening all around America's Great Loop. Be sure to tell them Capt. John sent you! planning, preparing and cruising America’s Great Loop, it doesn’t get better than this! What do you need or want to know? It's in here! This is your Companion Guide to planning, preparing and cruising America’s Great Loop. planning and preparing for this voyage, and it takes the "stress work" out of cruising it. stepped, re-stepped and where from and who to, they can even have it shipped. 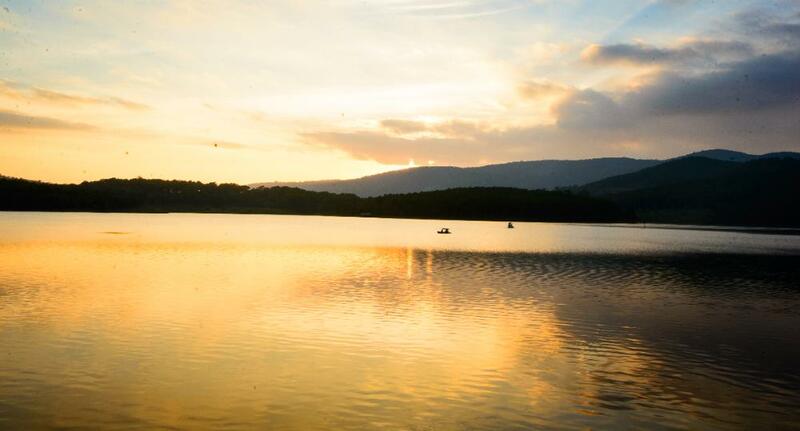 to a free dock, wall, safe anchorage or marina every single evening before dark. walking distance and to those marinas that are people & pet friendly. affordable, and most of all. . . Even boaters in small boats will have a huge boat load of fun! excitement to begin your Great Loop adventure. peak at the book. It will also give you the current price. 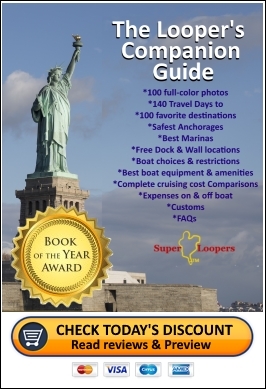 "The Looper's Companion Guide" is your safe & easy guide around the Great Loop! Are you planning on cruising America's Great Loop someday? only" magazine. It's a great way to keep informed & motivated. ability to discount our books. and you can read the latest reviews! Great Loop Map on Google Maps.